A consultant is one such person, who companies, organizations, business persons approach to seek help or advice for easy flow of the system. People these days are bored of their cubicles stuck in the corporate jobs, thus they are moving out to own startups or turning themselves as entrepreneurs and businessmen. Becoming a business is not a cake walk thus one has to gain expertise in particular field in order to run his or her company smoothly. A consulting business is very much on demand these days. One can open a consulting business alone or collaborating with like-minded professionals. As soon as the business plan pops in the brain, put it on the paper and then get it registered. Business registration will provide credibility and weight age to your business, as well as it will also provide you the required mental strength and confidence in demanding the fees. Moreover business firms will consider you over others, when it will come to consulting advices, getting clients and to train their staffs. One can have the power to choose whom to work with and how much to demand, don’t we all want that liberty? To be known as an expert in a specific field, one needs to have that amount of knowledge and proper certificates or licenses required in that field in order to get recognized for the work. There are certificates required in different fields to become expert in particular field. For example finance consultants need to have certificates from ICAI to be known as Chartered accountant or cost accountant, or web programmers need to own certifications from recognised IT institutes/ organizations. Even to sell mutual funds one need to have registration with AMFI or IRDA in case of insurance sellers. 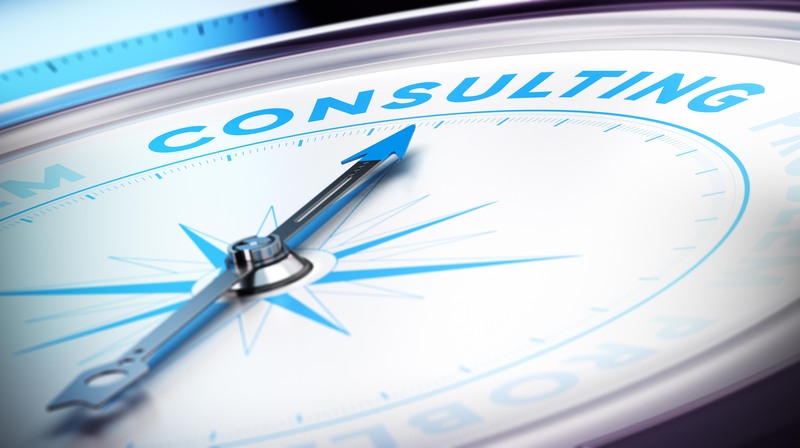 Consulting is a business which is impossible to run without any connection or network. Some people are not even aware of the fact that there is something called consulting business, which operates independently. Thus make a neat and crisp brochure, adding all the points starting from your expertise to your charges and how you can help people in their daily life. Basically let them know that you are there to help them with your expertise in particular field. Paste the brochure on advertisement wall; send them to get printed on newspapers or along with newspapers, ads on radio and television. Last but not the least as soon as you finish your work, do not forget to ask your client to refer you to others, if possible you can ask for reference or recommendation letters, which will help you in keeping record of your business. Moreover you can use them to convince other clients to build relationship. In this cut throat business world, one should never leave any stone unturned. Hard work, sincerity and smartness go hand in hand.